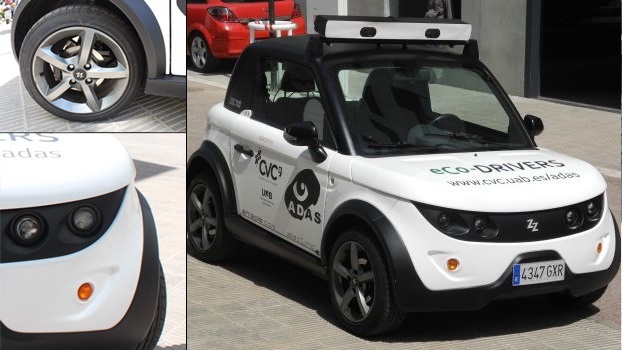 Our electric car Tazzari Zero is equipped for environment perception with a stereo rig, GPU, IMU, computers, GPUs and adapted for automated driving, i.e., through CAN bus we can read the vehicle state (speed, steering wheel angle, etc. ), and brake, accelerate and moving the steering wheel among others. Our team is formed by talented Ph.D. and students from different backgrounds and levels. 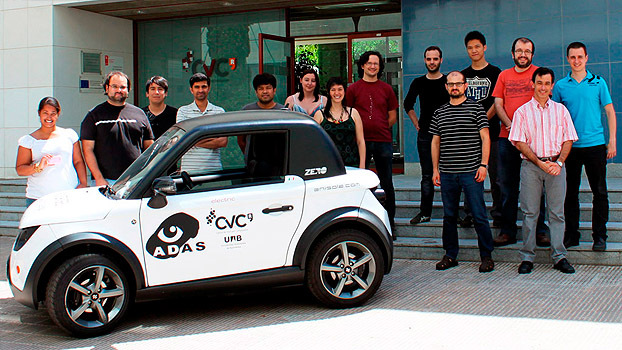 We are constantly looking for motivated students, interested in pursuing a Ph.D./Master/Bachelor/High-school Thesis or semester project related with computer vision or machine learning applied to autonomous driving. Please contact us for further details! It is essential that the vehicles can perceive the environment (pedestrians, drivable road, etc.) and cooperate with others. 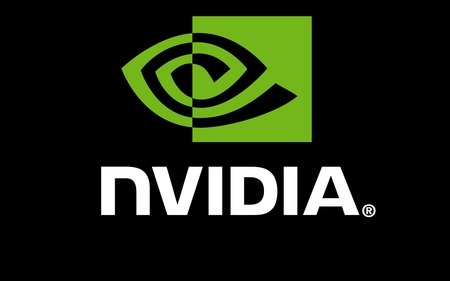 From the scientific point of view, ACDC is in the realm of artificial intelligence, machine learning, planning and control, as well as computer vision and general sensor information processing and fusion.